Though our pastry technique hails from Europe, we are still a quintessentially hometown patisserie. Just like our store, our hearts are rooted right here in Columbus. 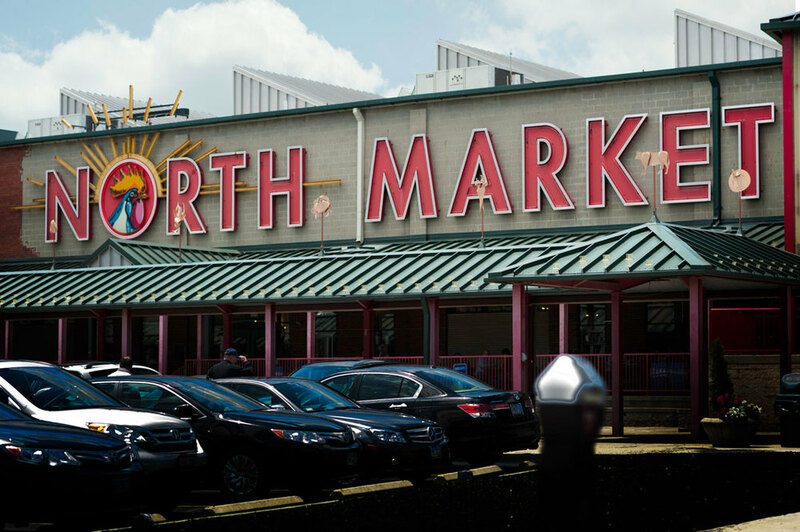 And few things are more quintessentially Columbus than the North Market. This is why we are so pleased to announce that Pistacia Vera will be opening our own shop in the North Market early December. Though the setting is new, you’ll still be able to enjoy the same signature pastries and confections and our excellent selection of coffee. The macarons, the croissants, the jars of homemade preserves and the piping hot cups of our special coffee blend: they’ll all be there. And we believe that they will all pair well with the charming bustle of the market. More than that—and perhaps better yet—we believe that our own Pistacia Vera will blend perfectly with the greater North Market family of shop owners. Look for our new North Market shop in the northwest corner of the market next to the Fish Guys. Or if you’re in the neighborhood, you can still join us every day from 7 a.m. to 7 p.m. at our location in the historic German village.